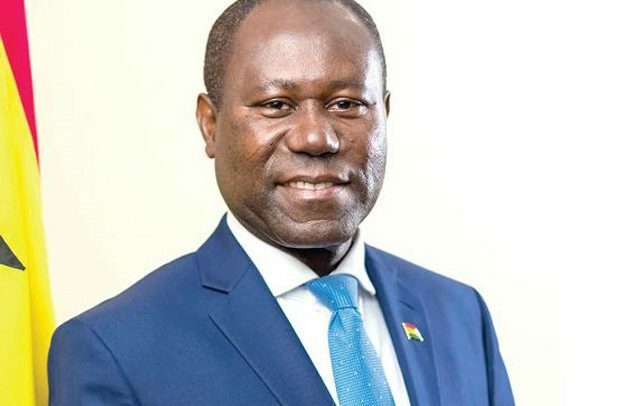 THE GHANA Cocoa Board (Cocobod) has reportedly signed a new three-year receiveables-backed trade finance facility of $300 million. According to the statement, the arranging group was joined by DZ Bank and Nedbank as Mandated Lead Arrangers, adding that the transaction has been successfully closed following a targeted syndication process. The deal is said to have been signed on Tuesday, March 19, 2019.